Armaan Malik revealed on Twitter that Justin Bieber's post inspired him to open up about his depression. Singer and composer Armaan Malik has been dealing with ‘internal’ issues for sometime and he has opened up on the same on social media now. Mentioning that he collected the courage from international pop singer Justin Bieber’s post on depression, Armaan made a series of tweets. He talked about the efforts he has been taking to help himself and how he will just never give up. Armaan also thanked his fans for being there and always supporting him through his thick and thin. 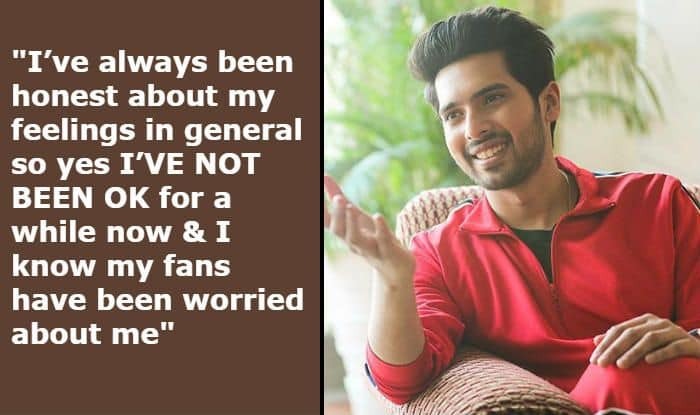 Armaan has received wide support from his fans on social media for speaking out on the matter. Earlier, singer Neha Kakkar also revealed she has been battling depression for sometime and is keen to come out of it victoriously. Our best wishes with Armaan!